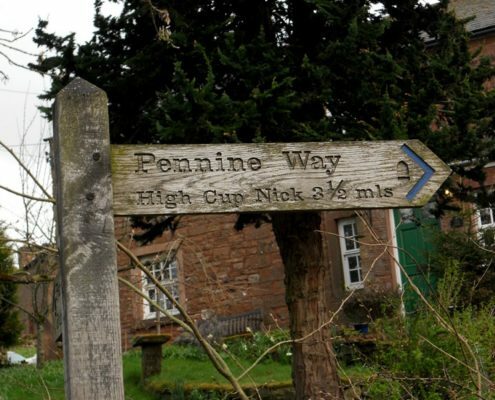 Meander along country lanes, take a walk by trickling streams, stroll through Dufton Ghyll and if you’re lucky spot a red squirrel. 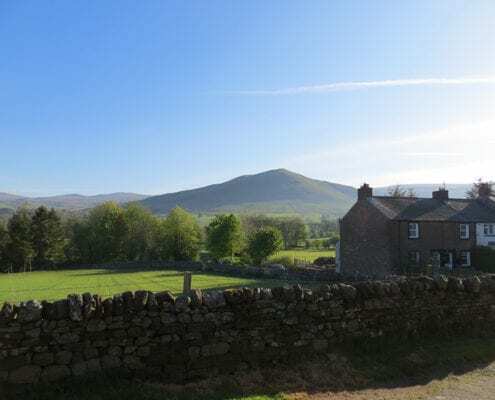 For the more energetic you could cycle the quiet lanes (bike storage is available), and there are walks a plenty from the famous High Cup Nick to Dufton Pike, and all from your door step. 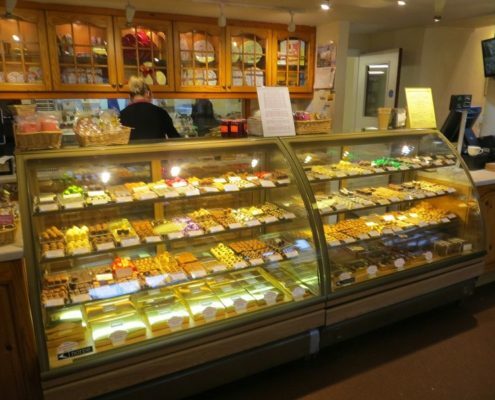 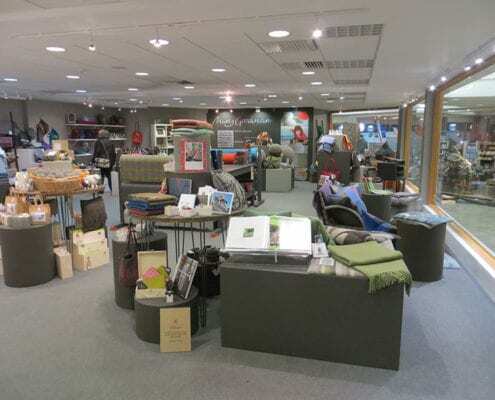 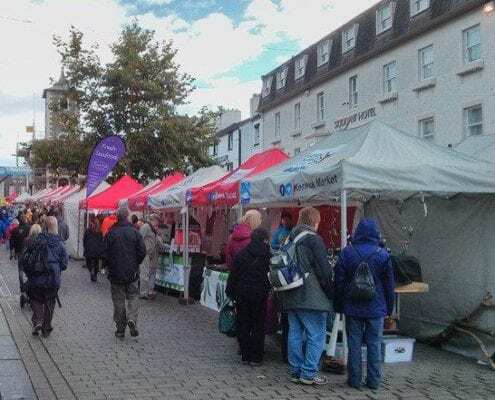 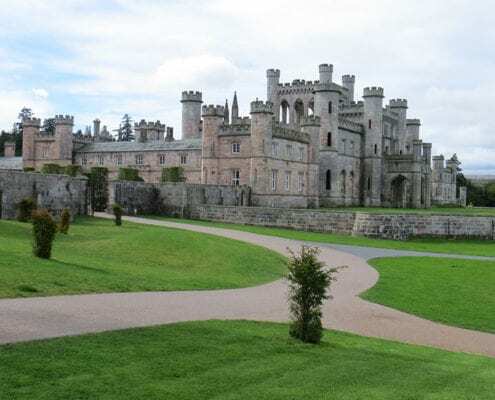 If you fancy a more sedate pace then visit the many beautiful villages of the Eden Valley offering a gentle drive out to numerous gift shops, coffee shops and tea rooms. 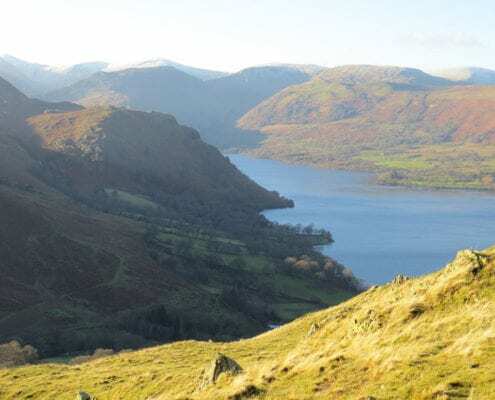 Take in the spectacular scenery as you walk over Hallin Fell with stunning lakeside views. 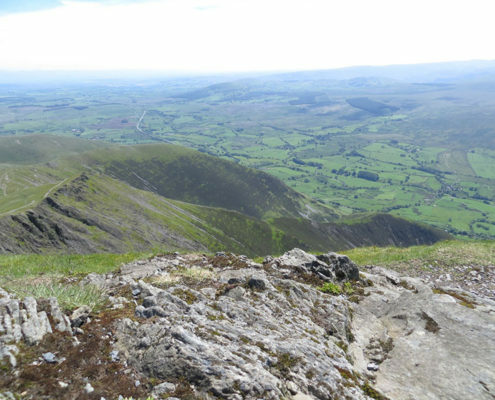 Blencathra is the first Lake District peak you get to when heading to Keswick from Dufton. 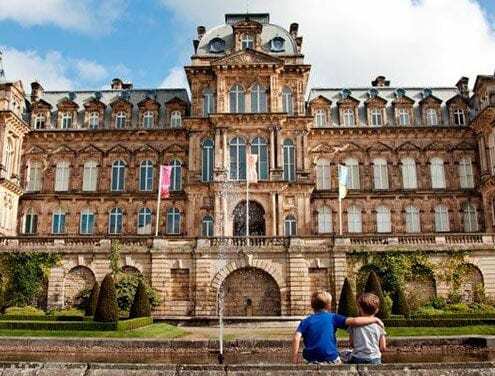 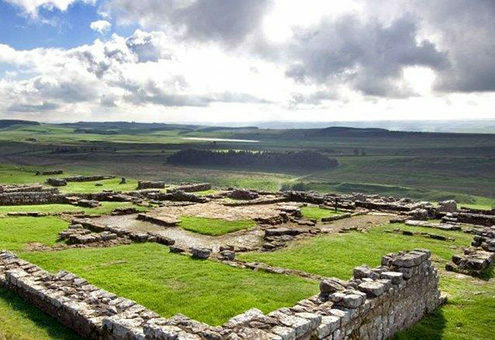 Visit Housestead’s Roman Fort and English Heritage site and part of Hadrian’s Wall. 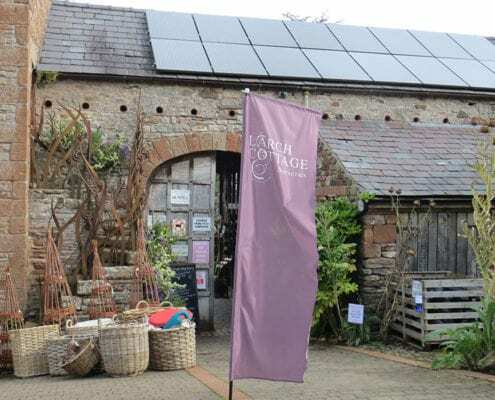 Largest collection of culinary and medicinal herbs at a National Trust property. 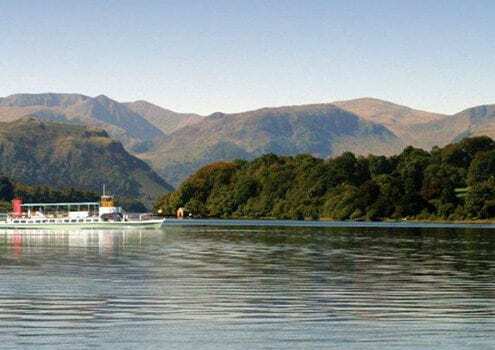 Enjoy a gentle cruise around Ullswater. 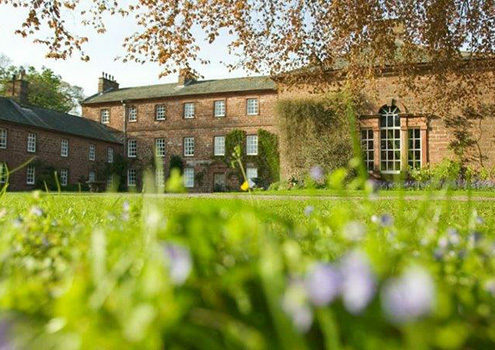 Call 01768 482229 to book! 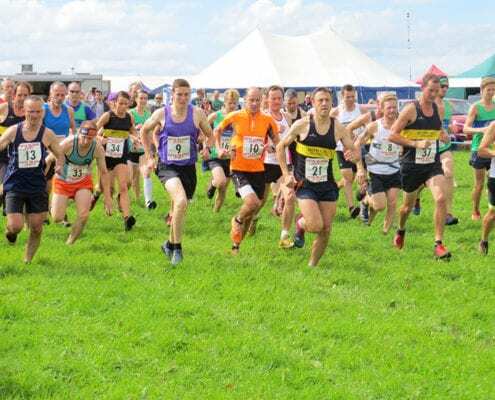 Takes place on the last Saturday in August each year - be here to witness the amazing Fell Race! 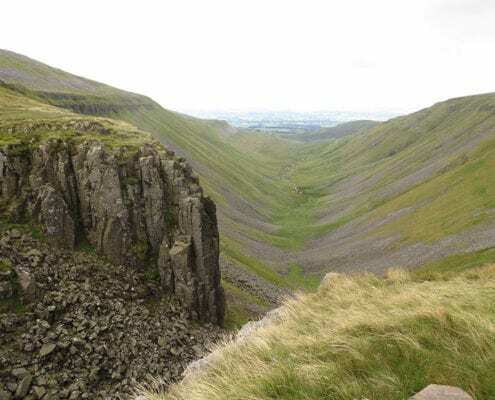 Many of the walks in the Eden are much more accessible than those of the Lake District, suit all abilities and vary in length from 30 mins to 5 hours depending on your energy levels and inclination. 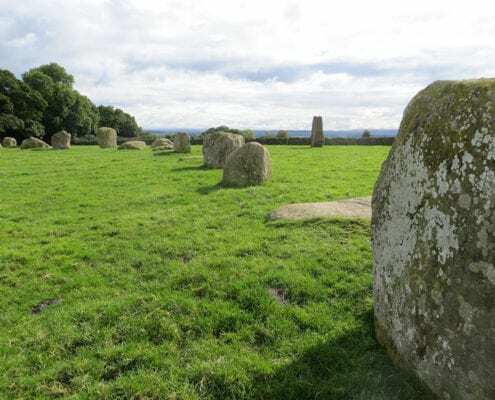 That said Dufton is on the Pennine Way (between Alston and Middleton in Teesdale) and close to the Coast to Coast route. 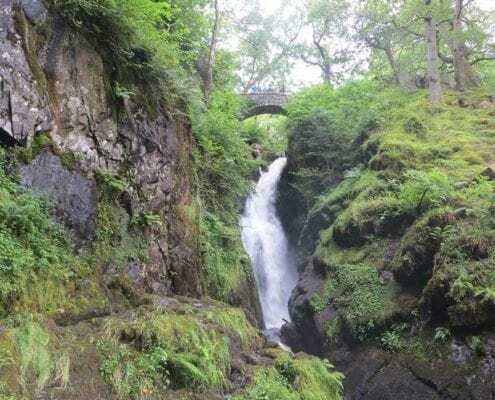 It’s called the Lake District for a reason and it can rain in the Eden too, but you can’t beat a waterfall walk on a rainy day to see them in all their glory. 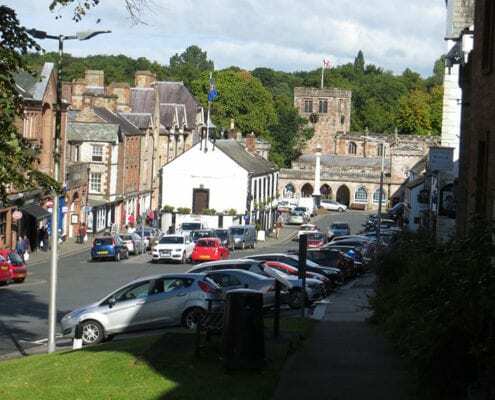 • Alhambra Cinema in Penrith – a quirky old fashioned and intimate cinema that may remind you of your youth.